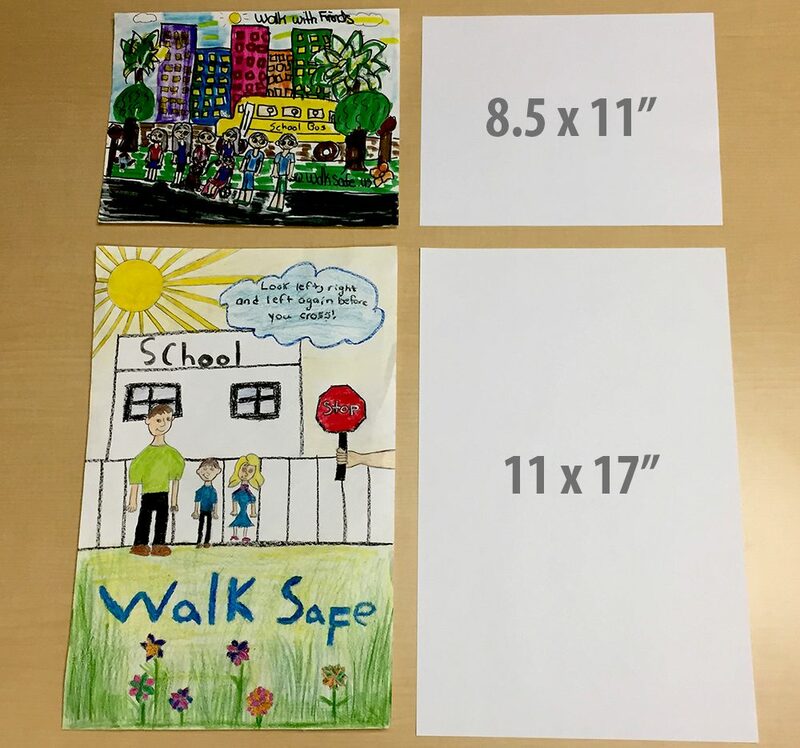 The WalkSafe Poster Contest offers schools throughout Florida the opportunity to showcase the creative talents of their students, as an extension of our Day 3 poster contest activity. Participating schools must collect all submitted posters and sort them by grade level (K-1st, 2-3rd, 4-5th). 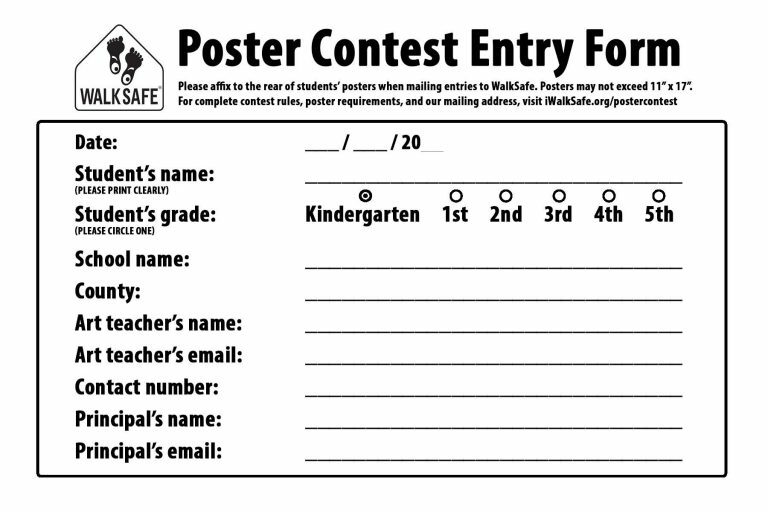 One poster from each of these three grade categories (a total of three posters) can be selected by the school, and sent to the WalkSafe Program office to be entered into the WalkSafe Poster Contest. 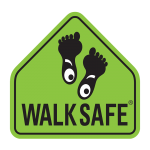 At the end of the submission period, WalkSafe will select one winner (per grade category) per county. These countywide winners will become the finalists to be entered into the Statewide Poster Contest. One poster will be selected from each of the grade categories to be the Statewide winners for the school year. All submissions must be received before the last Friday of November. Posters must be original student artwork with no adult assistance. Larger sizes will not allow us to scan the artwork for the student's award certificate. 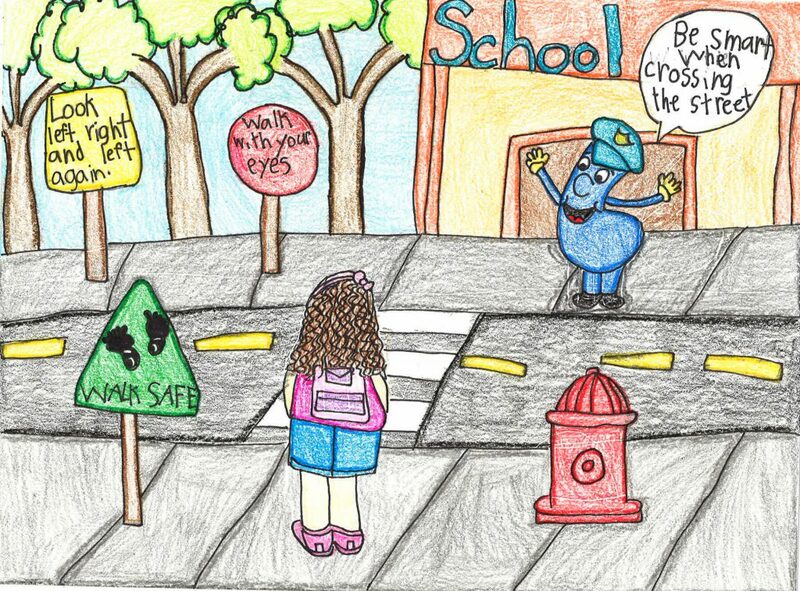 The WalkSafe Poster Contest is open to all Florida schools that implement the WalkSafe curriculum and submit a Curriculum Completion Form (CCF). All submission steps must be completed to participate in the contest. 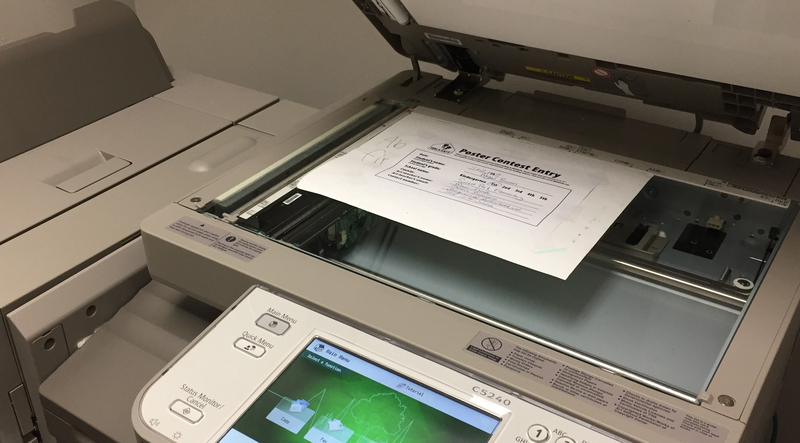 All posters submitted online must be SCANNED copies of the original, not photographs. Photographs will not allow us to properly reproduce the student's artwork for their award certificate. Note: You must save the .PDF to print the interactive form fields. After submitting your posters online, you may mail the originals to WalkSafe. Please tape our Poster Contest Entry Form to back of your selected poster(s). If a printer is not available, please write the following on the back of the poster. Please make sure to print clearly to prevent errors in spelling when we generate your student's certificates. Remember - only THREE entries per school, one per grade category, will be accepted.